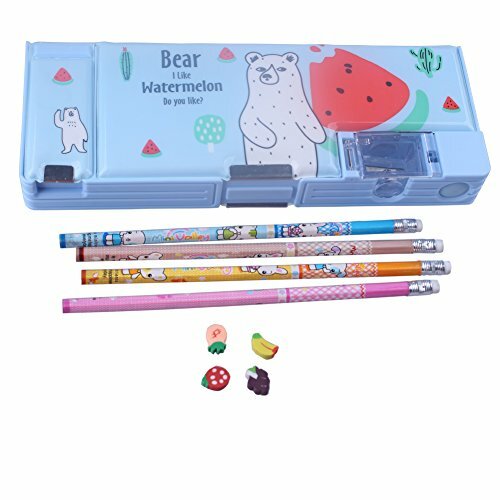 Features 5 pencil slots for organize pencils, 1 eraser storage slot. .Durable and not easy to break !! Perfect to organizing kids shcool pen pencil and other small stuffes. Great gift for school kids boy and girl . If you have any questions about this product by ZIJING, contact us by completing and submitting the form below. If you are looking for a specif part number, please include it with your message.